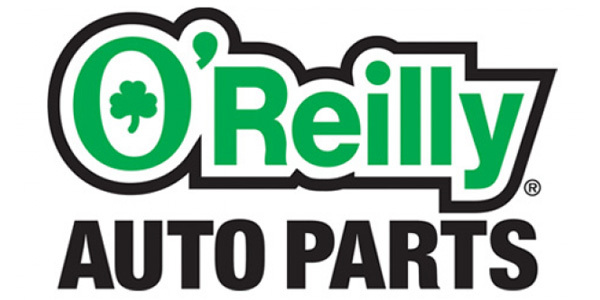 O’Reilly Auto Parts has begun construction on a new distribution center in Twinsburg, Ohio, and has purchased an existing DC in Lebanon, Tennessee, the company recently announced. The 405,000-square-foot “ground-up” facility in Twinsburg will service approximately 275 stores, O’Reilly COO and Co-President Jeff Shaw said during the company’s third-quarter earnings call. O’Reilly expects the Twinsburg facility to open in the fourth quarter of 2019, he noted. Currently, O’Reilly’s distribution centers in Indianapolis and Detroit service its stores in Ohio, West Virginia and Western Pennsylvania, according to Shaw. O’Reilly also announced that it has purchased an existing facility in the Nashville suburb of Lebanon, which will replace its existing leased DC in Nashville. The 410,000-square-foot Lebanon DC will have capacity to service 300 stores, according to Shaw. “Nashville and its surrounding markets have been very strong, growing markets for us, and the additional capacity in our new Nashville DC will allow us to take advantage of continued profitable growth in the region and accommodate a broader SKU capacity to provide even better breadth of hard-to-find parts to our store teams in this market,” Shaw said during the conference call. “With the dedication and support of this team, we’re confident these projects will roll out with the same degree of efficiency that our past projects have delivered,” he added.